Airhop is one of those ideas that is so brilliant, you wonder why no-one had ever thought of it before! A room full of trampolines, padded walls, foam pits and more mean that you can enjoy a wide range of activities in a safe and fun environment. 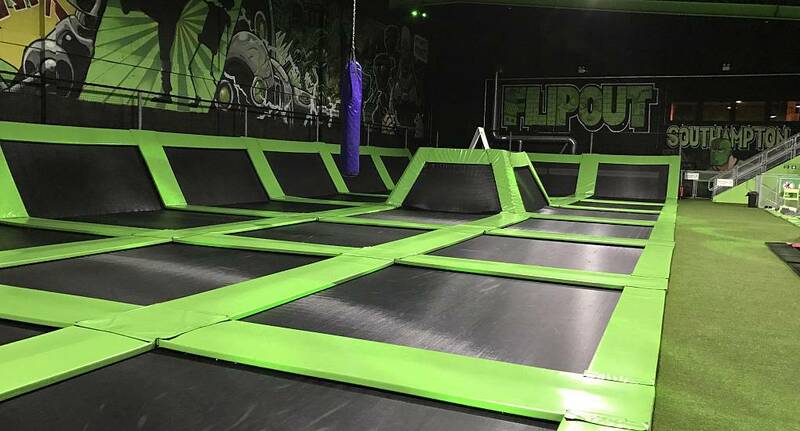 Whether you fancy trying the battle beams, playing some super-springy basketball or just bouncing around like a madman, then Airhop is definitely the activity for you.